This parfum deodorant offers satisfying freshness, releasing a joyful fragrance inspired by the aroma of Sicilian lemons and oranges. A crescendo of emotions will improve your mood like a sunny day. The special formula, made with Sicilian lemon extract, provides a boost of sweet vitality that protects your skin without modifying your natural transpiration, ensuring wellbeing throughout the day. This parfum deodorant offers satisfying freshness, releasing a joyful fragrance inspired by the aroma of Sicilian lemons and oranges. 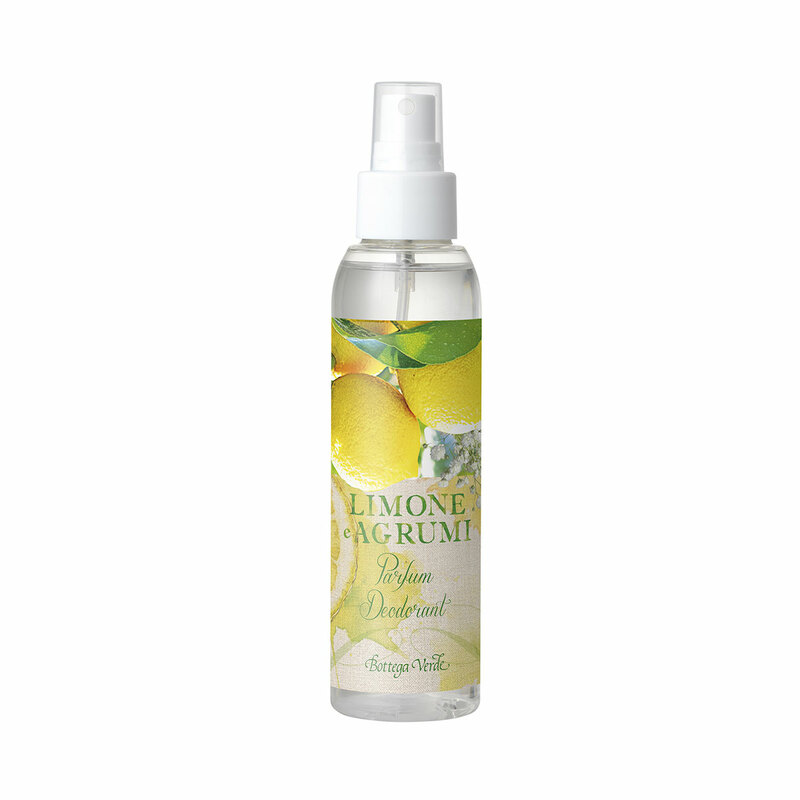 The special formula, made with Sicilian lemon extract, provides a boost of sweet vitality which protects your skin without altering your natural transpiration. Scent:Top notes: lemon, mandarin, orange and bergamot. Middle notes: cedarwood, ginger, iris, peach and Tropicalone. Base notes: musk notes, vanilla, Orcanox and Lorenox.